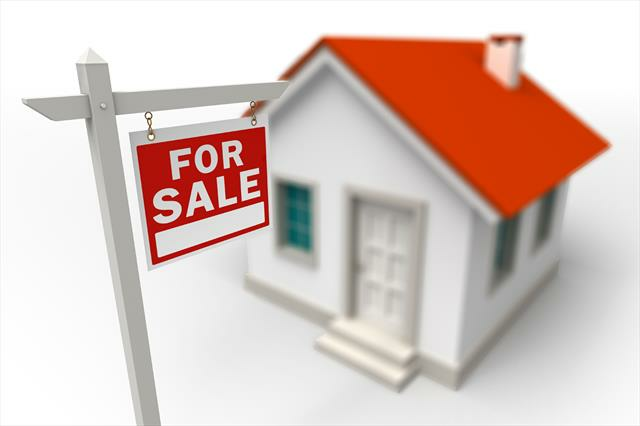 Living in Kampala can be paradise; buying property in Kampala can be a nightmare. If you don’t know the customs and terrain of Kampala, the situation can be complicated and stressful. We have learned from several years of experience exactly how to purchase property in Kamapla. We will negotiate the best price, we will alert you to potential pitfalls, and keep an eye on all vendors and stakeholders on your behalf. We are your local agent. The skills needed in sealing the deal on property in Kampala are an unusual mix of subtlety and bravado, decisiveness and cunning, and above all, Kampala tact. At Musbon Real Estate, that is our expertise. Musbone Real Estate works with you to choose the right street to call your own and one that also appeals to our renter profile so you know you are making a good investment. Far and away the most important element of Kampala life is the neighborhood. We provide in-depth insights so you can get a taste of what each neighborhood is like, and if you are in the city, Mosbon Real Estate can take you on a personalized guided tour of areas you’re interested in.